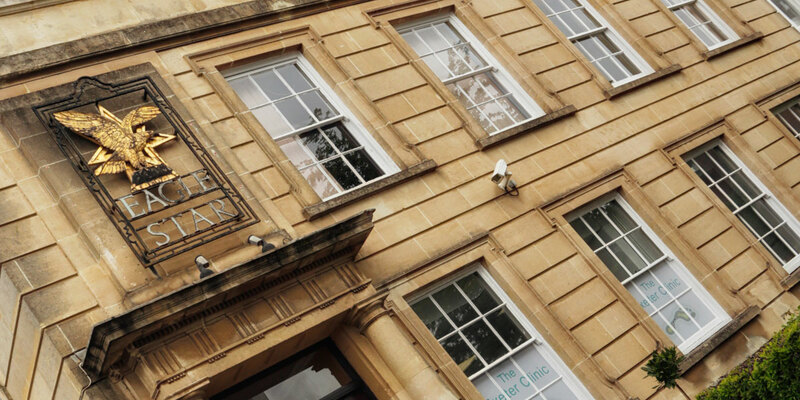 We’re excited to announce that The Exeter Clinic has moved to our fabulous new premises in New North Road! Large, spacious, light and airy, our new premises are in a central location that is easily accessed by road with free parking for patients! The Exeter Clinic is now just a three minute walk from Exeter Central train station and only eight minutes walk from Exeter St. David’s train station. 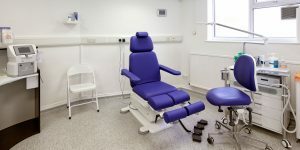 We now have multiple clinical rooms, with room for further expansion. Kayliegh has now moved to Italy and we continue to have full time reception cover, with two new receptionists and the Practice Manager, Nicola. 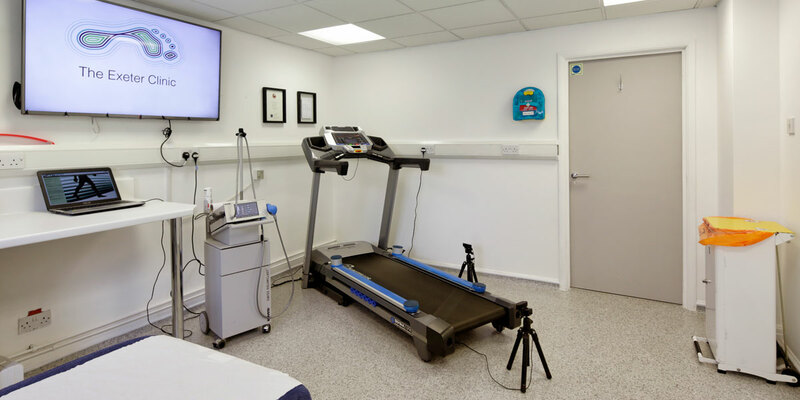 The new clinic has a Biomechanics suite for the assessment, diagnosis and treatment of leg and foot pain issues. We also have Radial Shock Wave Therapy to help accelerate healing and to increase the likelihood of a successful outcome for soft tissue problems including Plantar Fasciitis and Achilles Tendonitis. Cold laser for fungal toenails and ‘Swift’ microwave therapy for verrucae. We continue to provide a permanent solution for ingrown toenails with nail surgery. We look forward to treating you at The Exeter Clinic soon. Get in contact or book an appointment to see one of our experts today.